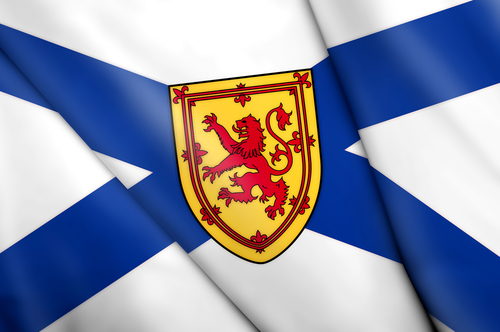 Beyond Land and Sea: Nova Scotia | Nova Scotia Business Inc. In 2016, Nova Scotia sold $1.8 billion in seafood products, and $350 million in agri-food products, to markets worldwide. The province’s agri-food sector comprises 3,000 fishing operations, 320 food-manufacturing establishments, and more than 3,000 agri-food operations. Nova Scotia is traditionally known for natural resources – and an abundance of seafood. These days, the province is making a new name for itself. Innovative businesses are turning natural resources from land and sea into products that have won accolades worldwide. Agribusiness firms are locating their head offices and core manufacturing facilities in the province, and traditional seafood and agricultural producers are driving their businesses to create new value-added products that are sold in markets all around the world. Nova Scotia is doing things a different way, and the world has noticed. Terroir is the rare combination of soil, climate, and season that gives great wines their character. Benjamin Bridge winery, located in Nova Scotia’s Annapolis Valley, has been earning international acclaim for producing wines that highlight the unique terroir of the Bay of Fundy shore. Wineries like Benjamin Bridge have been making inroads worldwide. Under the Tidal Bay appellation, Nova Scotian wines are winning awards, and appearing on wine lists, in Europe and the United States. The grape-growing and winemaking industry has also driven renewed economic activity across Nova Scotia and has attracted young entrepreneurs into agricultural production. Wisconsin-based Nature’s Way is a world leader in premium natural health products. 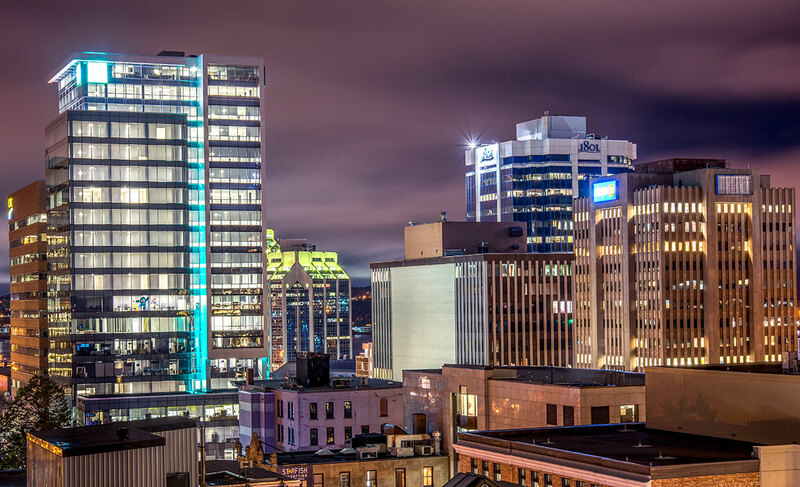 In 2015, they chose to locate their Canadian headquarters in Halifax – a significant indicator that Nova Scotia is an attractive location for agri-business. 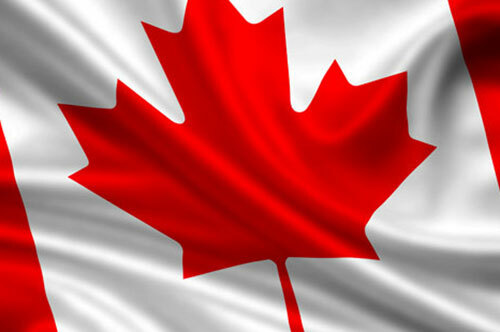 Nova Scotia provides excellent business conditions for agribusiness. 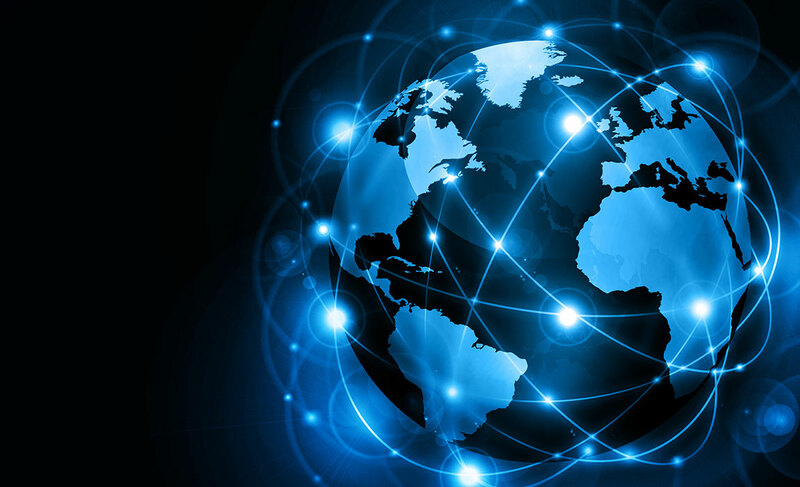 Strong support from industry organizations and government facilitates production and marketing, combined with excellent cold chain logistics and convenient international access via air, water, rail, and road that connect businesses to markets everywhere. But the province’s real edge is a culture of innovation and initiative that creates an environment where agribusiness can grow. Learn more about opportunities in Nova Scotia’s agri-food and beverage industry at www.novascotiabusiness.com/business/agri-food.